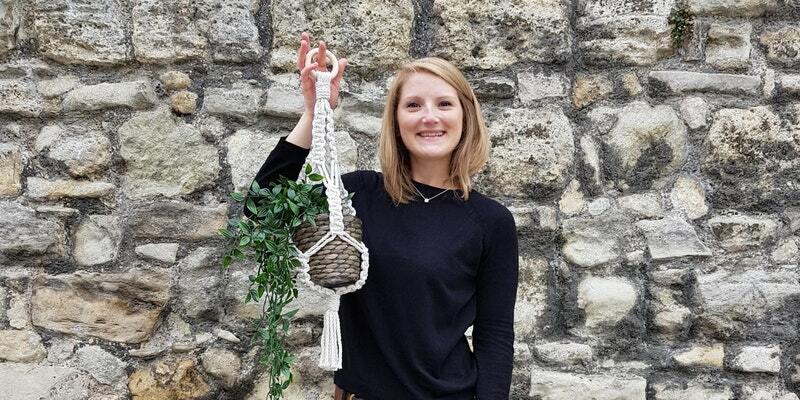 Urban Rose will teach you, step by step all the basic Macrame knots you need to make a beautiful Bohemian inspired plant holder to take home, including a pot. You’ll make your masterpiece using natural cotton rope and wooden hoop. Tickets are £35 and can be purchased here.